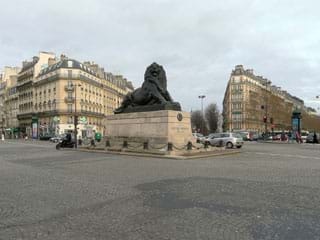 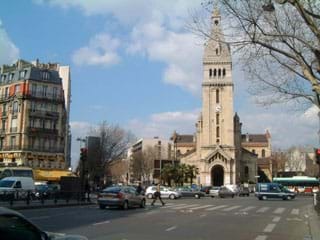 Paris Attitude offers a wide selection of furnished rentals in Paris 14, in the south of the city. 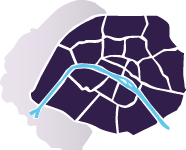 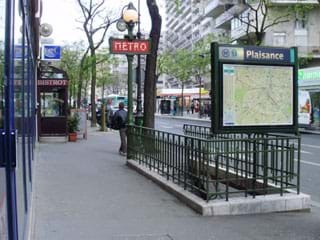 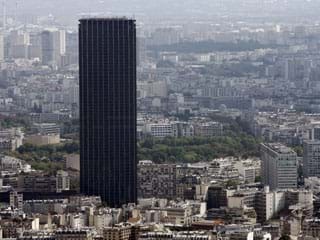 The 14th arrondissement is home to over 140,000 people around the neighborhoods of Montparnasse, Parc Montsouris, Plaisance and Petit-Montrouge. 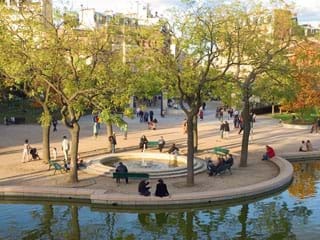 Renting an apartment in Paris 14 will allow you to discover the diversity of activities available, and to go out to various places. 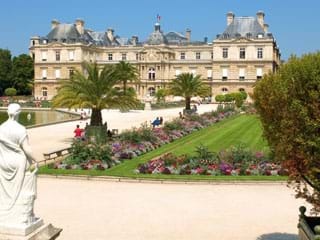 Find accommodations in the 14th arrondissement for all types of surfaces and budgets. 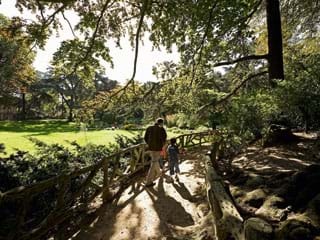 All our rentals are fully equipped for your comfort.